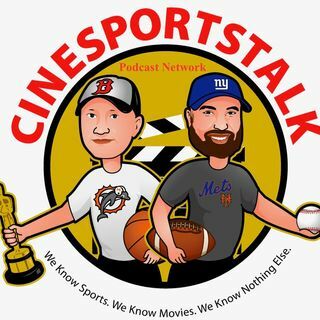 The CineSportsTalk Podcast Network has a brand new show and it is called Put it in the Books! It’s a New York Mets podcast. Join Steve Farace, Keith Lares and Steve Rodriguez as they talk all Mets all the time. - Callaway and Eiland in…now what?